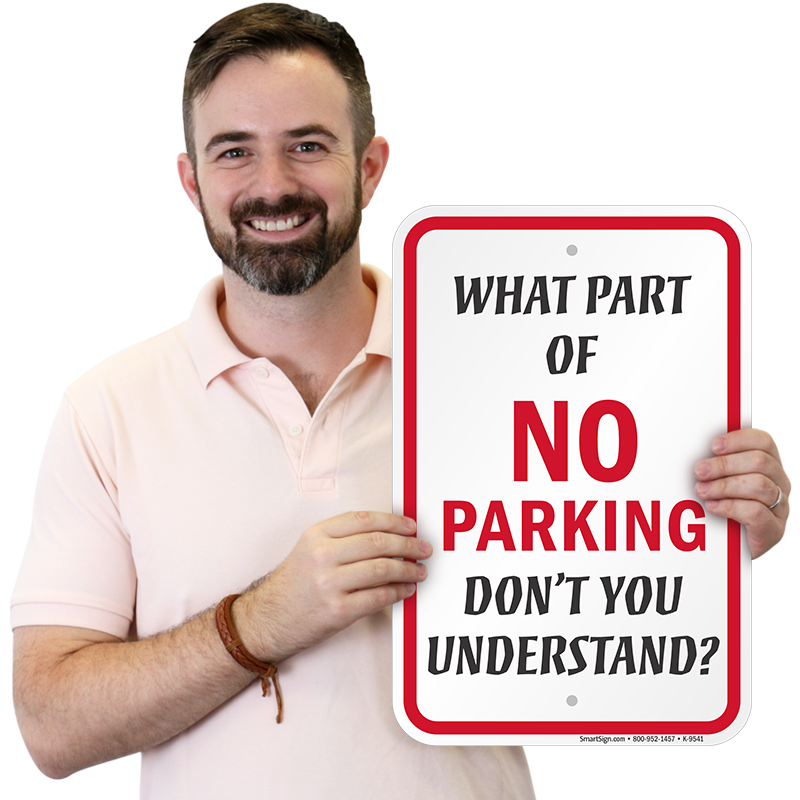 No Parking Sign: What Part Of No Parking Don't You Understand? 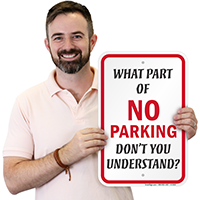 Legend What Part Of No Parking Don't You Understand? 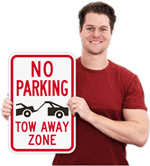 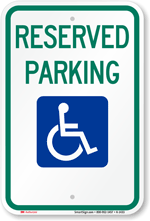 Post this bold ‘No Parking Sign’ and keep unwanted and unauthorized vehicles away from your private parking zones. 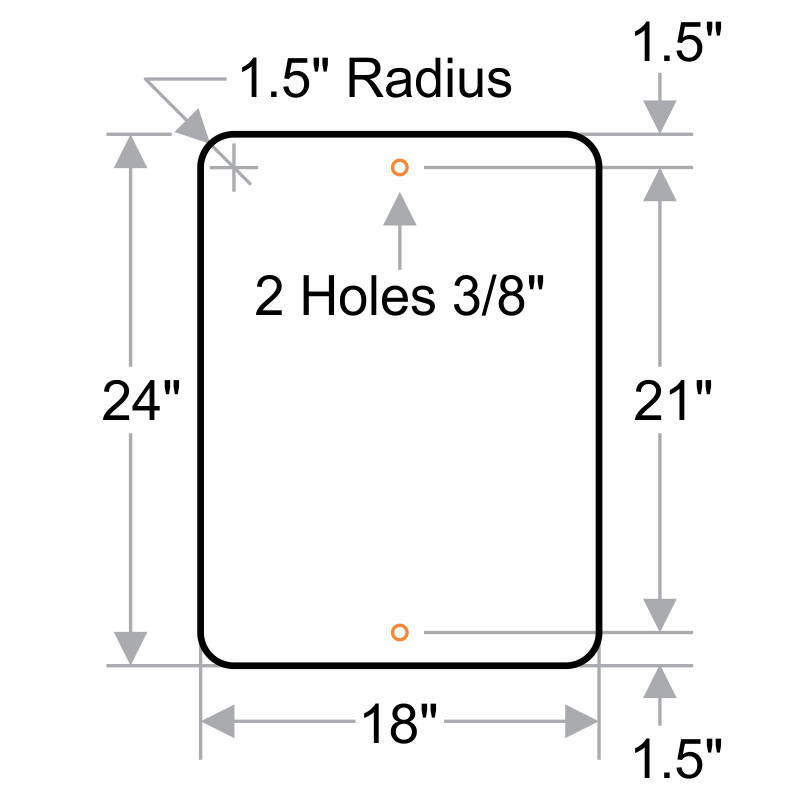 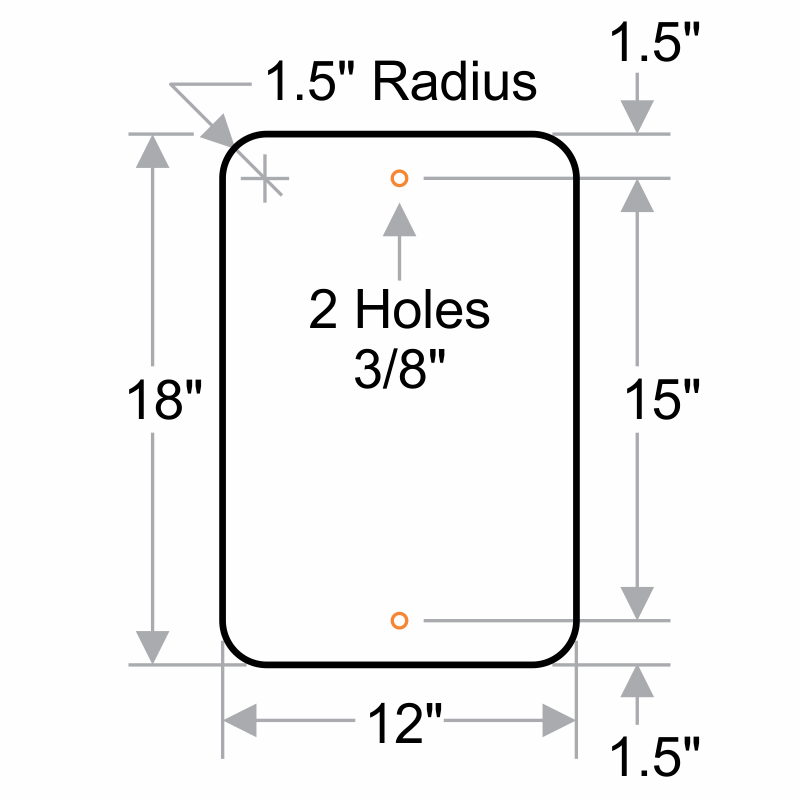 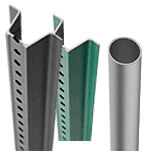 • Rounded corners impart a professional look to the sign. 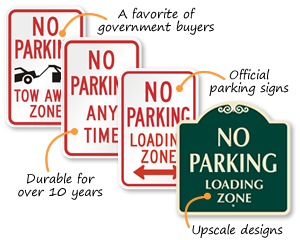 • Reflective aluminum signs are visible at night too.